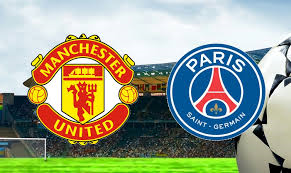 It may be a surprise to many Manchester United supporters that striker James Wilson is still on the books at Old Trafford, but the 22-year-old is in his final year at Old Trafford, looking to impress to earn a lucrative contract. The Englishman was sent out on loan in the summer to Scottish side Aberdeen in an opportunity that needs to be grabbed, to prove to many why United great Ryan Giggs held him in such high regard. It was the end of the 2014 season where interim manager Ryan Giggs used the game vs Hull City as an opportunity to continue the United tradition of blooding youngsters into the first team squad. It was this game that Wilson showed the Old Trafford faithful who he was. The then 18-year-old took the spotlight by grabbing his first two career goals in a United shirt in front of his delighted family members. It was only a couple of months before the young man was given a place on the United bench by ex-boss David Moyes away at Newcastle and still, I bet he couldn’t believe his ears when Manchester United legend Ryan Giggs read his name out on the team sheet at Old Trafford in front of 75,000 fans. 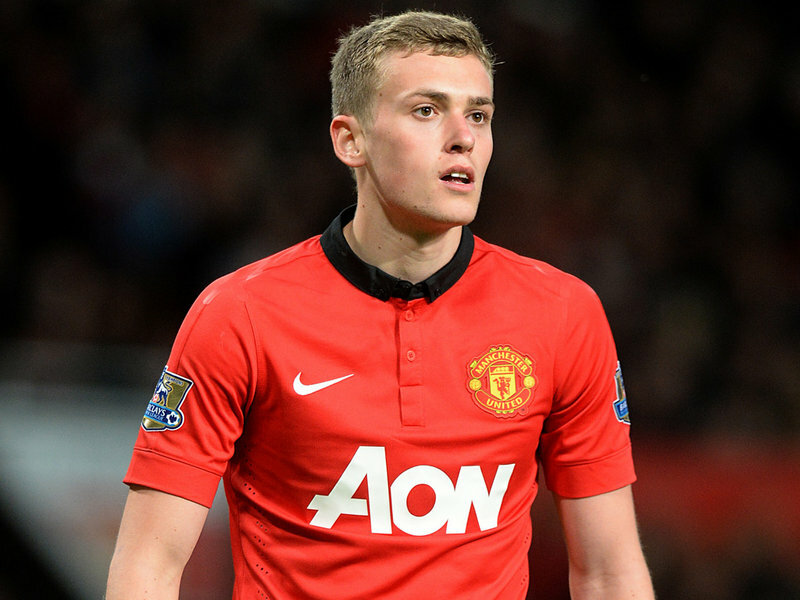 Wilson signed for United on his 17th birthday in December 2012 and played for the under-18’s. Brought up in Biddulph, Wilson became United’s fourth youngest scorer in the premier league and Ryan Giggs said after his two goals “He’s a natural goal scorer, but he’s got more to his game than just that”. 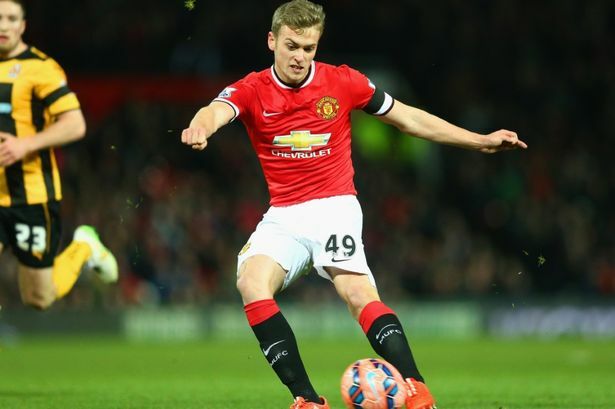 Since then Wilson has struggled both to play for United and when he has been sent out on loan. The 22-year-old has had recent unsuccessful loan spells at Sheffield United and Derby County where he made only five appearances for the blades and had his loan spell cut short with the Rams due to a serious knee injury. His most successful loan spell came at Brighton in the 2015/16 season where he gained plenty of championship experience as well as chipping in with important goals. 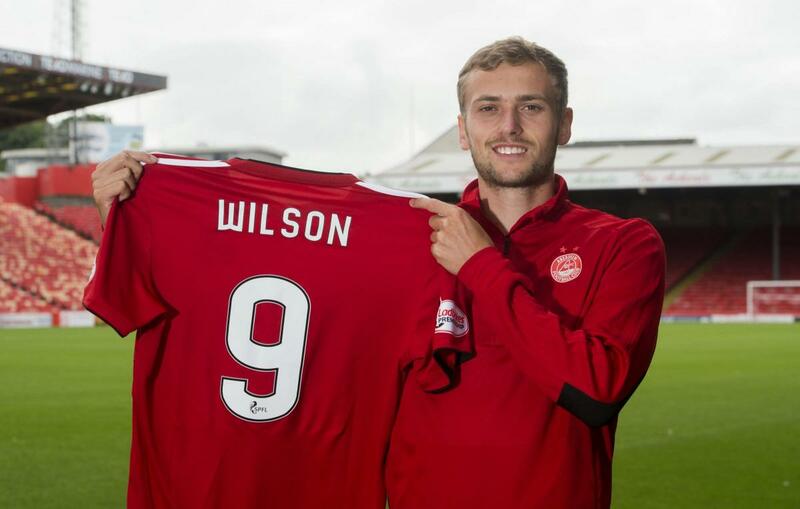 Wilson has made a total of 15 appearances for the Red Devils scoring three goals, but injuries in the last few years have seen that total not been added to and the ex-England under 19,20 and 21 player will be hoping this season’s long-loan at Aberdeen will be a chance to reignite his career and catch the eye of Old Trafford boss, Jose Mourinho. This season has started brightly for the young man, he’s back on the pitch and in the seven appearances he has made for the Dons, he’s scored two goals. Wilson will be hoping his form improves and he gets to put on the Red shirt once again under the famous Old Trafford lights.